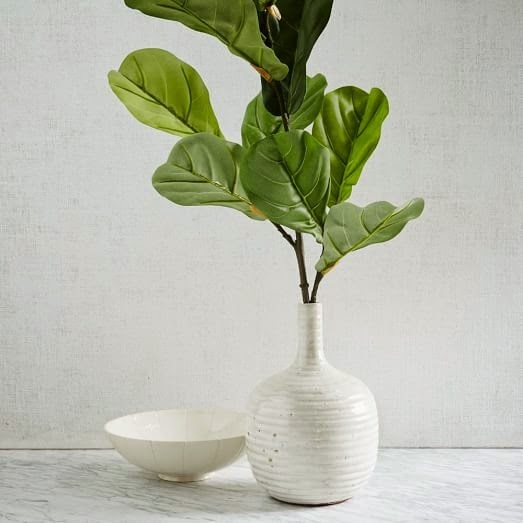 if you can't even keep weeds alive like myself, and you are loving this popular little (big) tree, then I have the next best thing for you...a fiddle leaf fig that won't die. Okay, so it's not real. But trust me when I say that these branches are the best looking faux option. And this full-size fiddle leaf is pretty dang close too. The proportions are right and the leaves aren't too small like some I have seen. If you still have your heart set on a real one, then this is a good read for you. 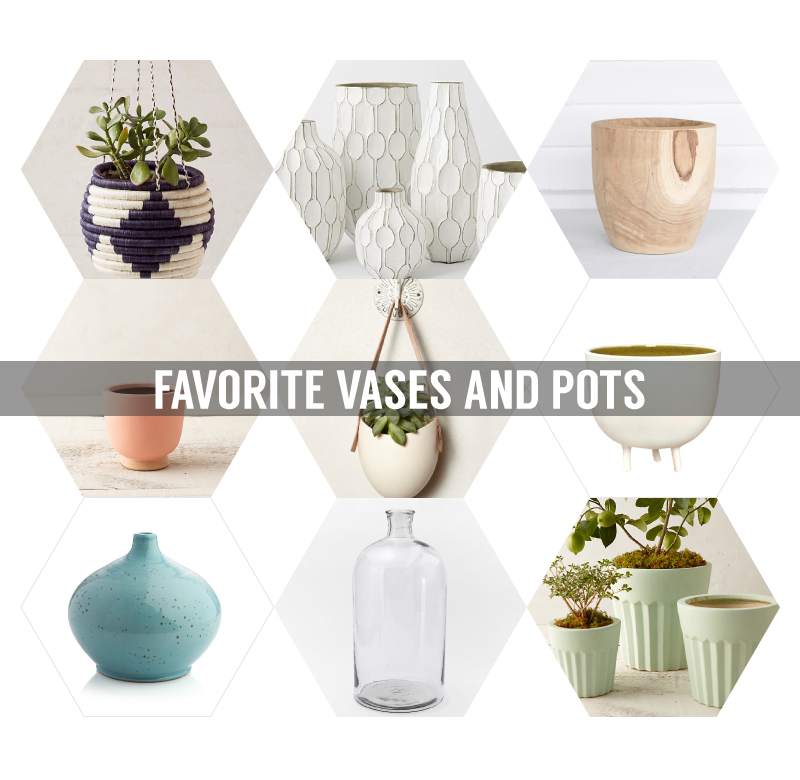 And since it is now officially spring, I have rounded up my current favorite vases and pots. 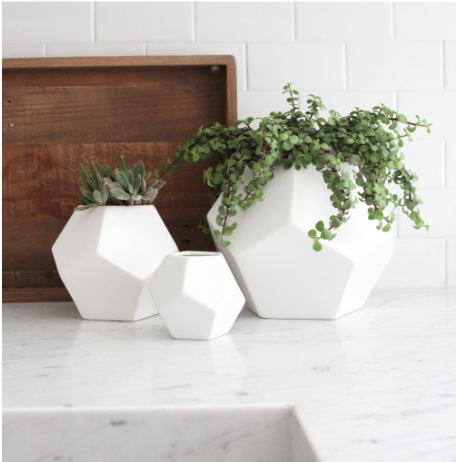 These amazing white geometric vases. 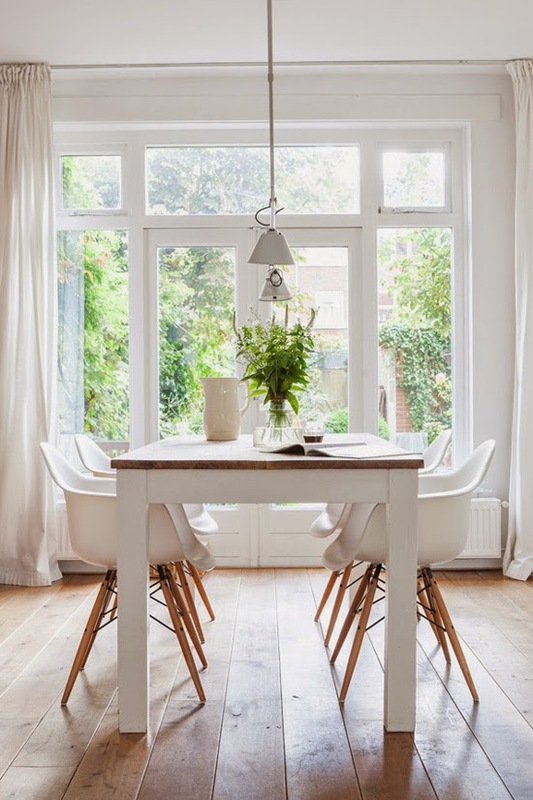 Some of my design advice for renters was shared on Domaine Home today! Also, for all of my non-renting readers, you can do this in your home too for a non-permanent update! 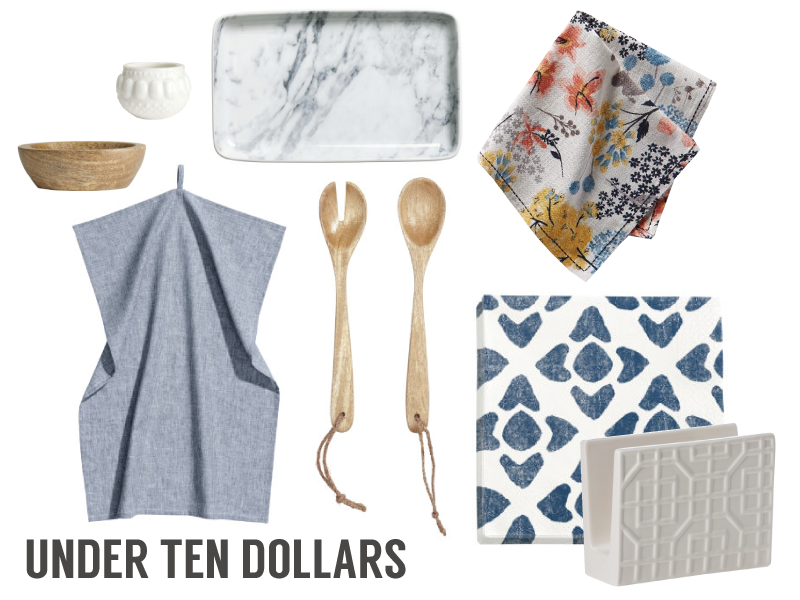 There are so many really fabulous removable wallpapers available right now. For some of my current favorites, read this earlier post. 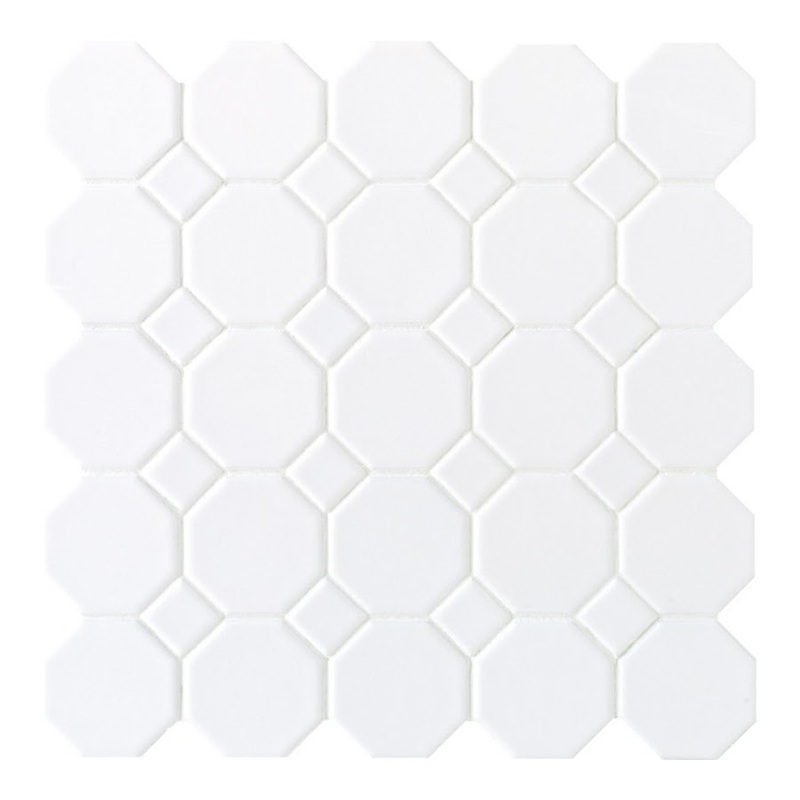 it definitely pulls off that hexagon tile look and for a lot less! Here is an (iPhone) picture of it from a new construction project that I did a few years ago. 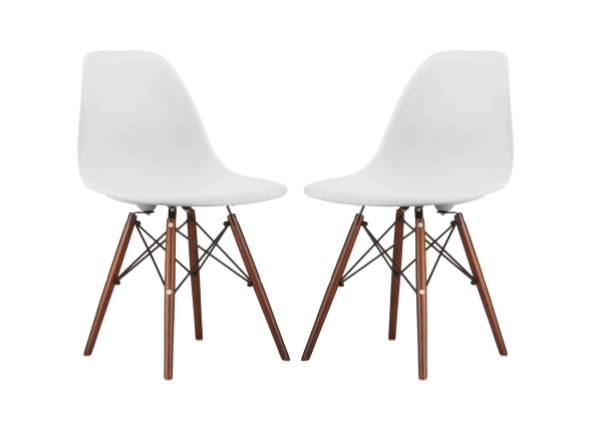 It is so beautiful, classic and inexpensive. Find it here for $3.11/sq. ft.
And, don't be tempted to buy it here even though it is slightly less! We chose white grout because we wanted the look to be clean and crisp, and also because the perfectionist in me likes that the white grout hides any irregular spacing that there might be. Black or charcoal grout can be a fun and classic look, but it would be a lot less forgiving. That might not bother you, but it's something to note before you make a decision. It is such a great, budget-friendly option! 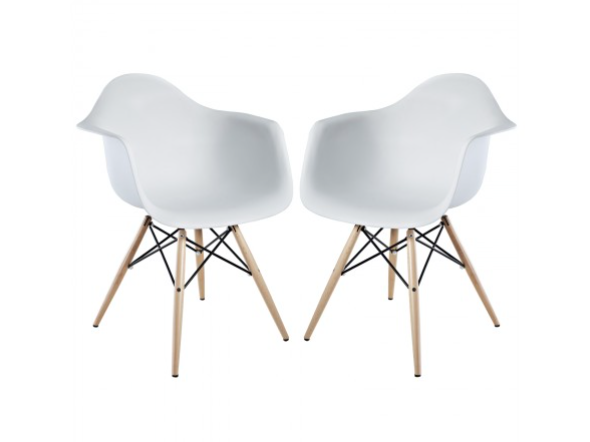 Four of my favorite spaces using Eames style chairs plus where you can find them right now on SALE...and it gets even better...they are IN STOCK and offer FREE SHIPPING! 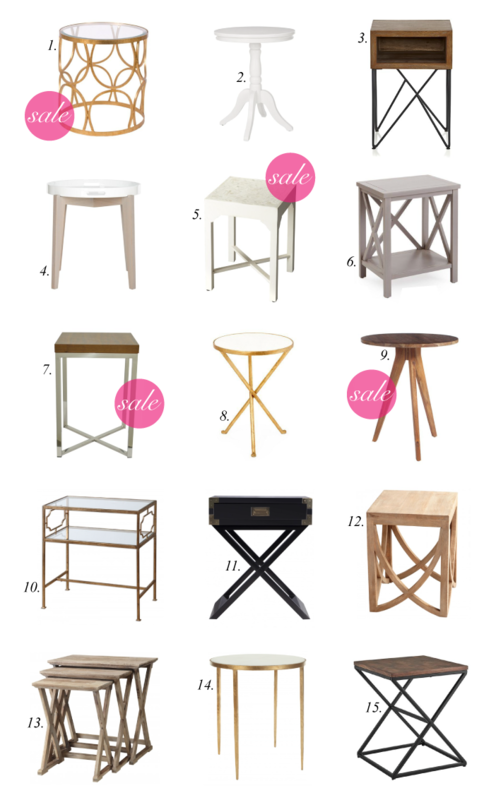 I went through hundreds of accent tables and rounded up my very favorites available right now. 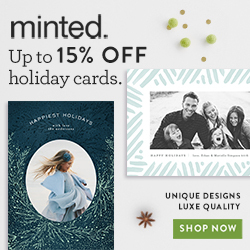 I am really liking number eleven personally, but the Lulu and Georgia one is a little out of my price range. 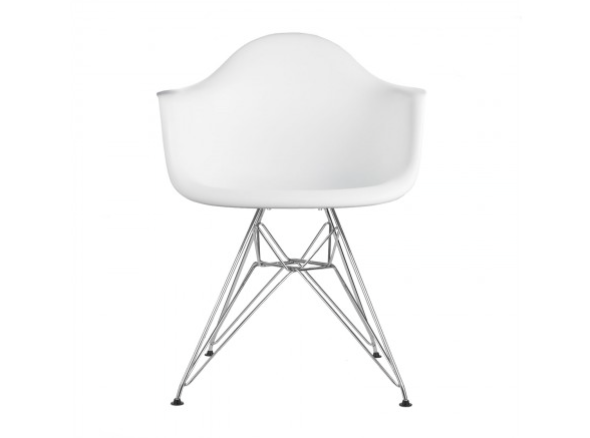 Lucky for me, I found this one that is much cheaper. 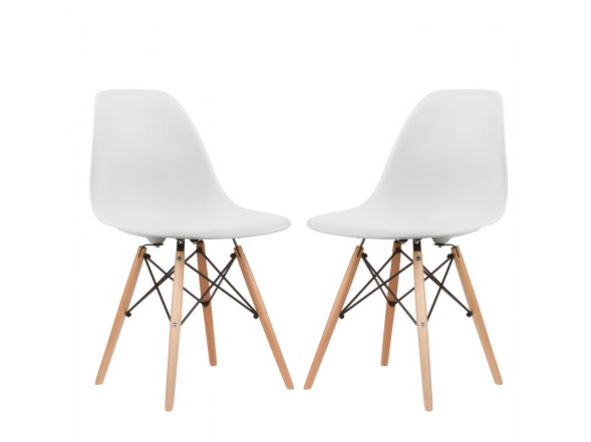 If you have your eye on one of the SALE ones, you should act fast because some of them only had a few left. 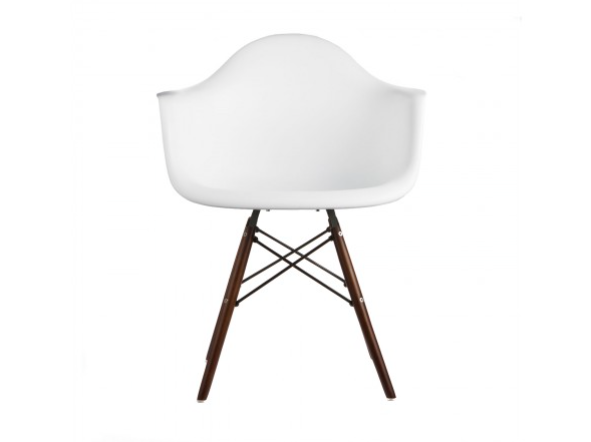 Also, when shopping for accent tables online, pay attention to the height of the piece. 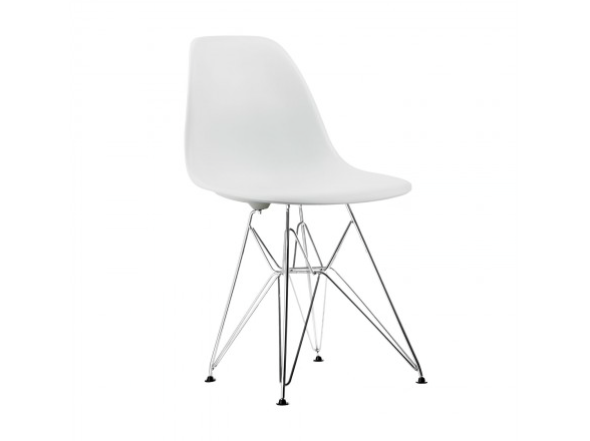 You want something that will be the appropriate height next to whatever it is going by (your sofa, an accent chair, etc.) Some of the ones I saw tonight were as low as 15" which is nearing the scale of doll furniture if you ask me. inexpensive ($2.95 to $9.95) and can be intermixed with all-white dishes (or anything else you currently have) to freshen up your tabletop for spring. And don't forget fresh flowers! 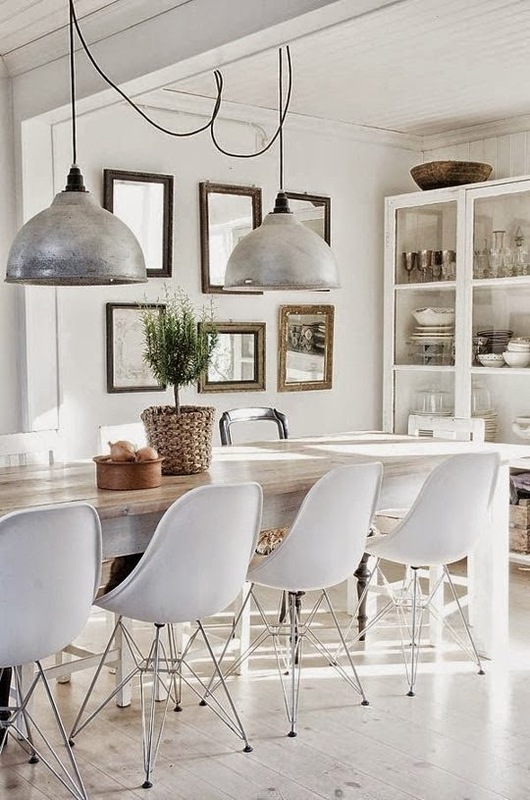 They can always infuse a fresh look for a minimal expense! My favorite place to purchase fresh flowers is Trader Joe's. They always have a great seasonal selection at pretty reasonable prices. 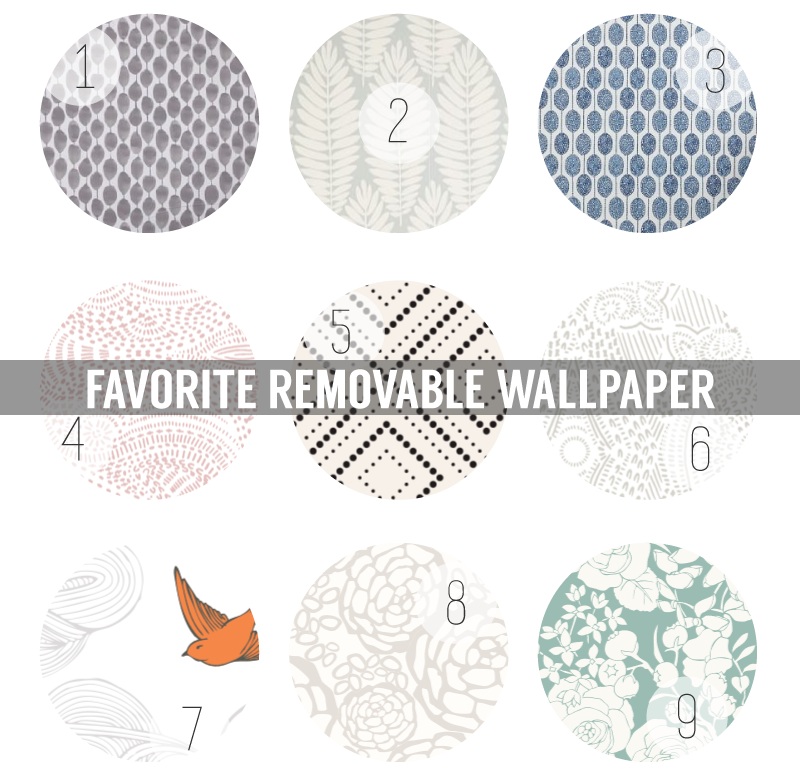 Today, I have rounded up my top ten current favorite removable wallpapers. 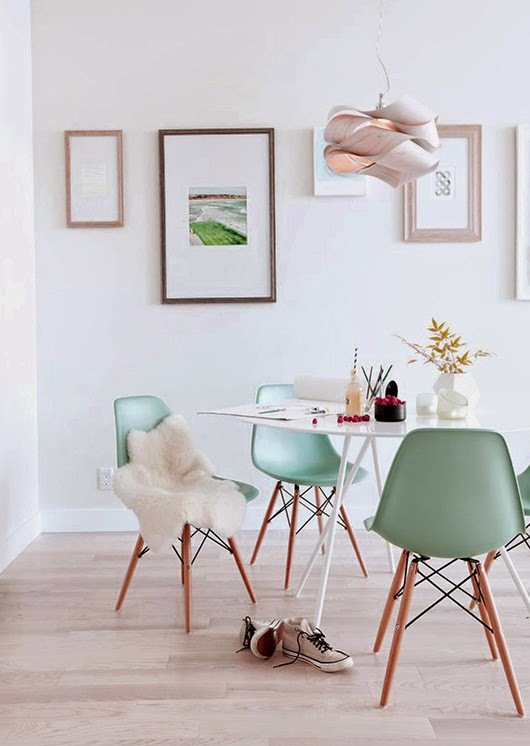 Removable wallpaper is so great for those that don't want to commit to regular wallpaper, those that are renting, and/or those that like to change things often. 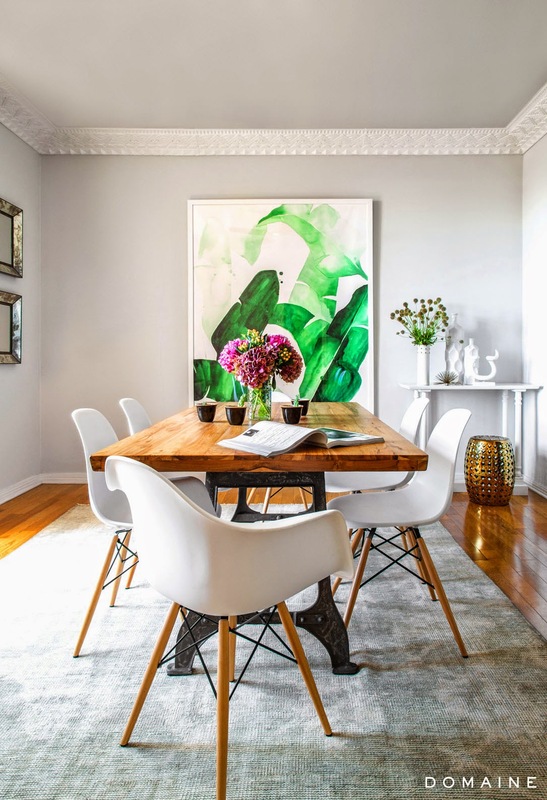 It is completely removable (imagine peeling vinyl off a wall) and will allow you to really customize your space without the commitment of regular wallpaper. There are so many different ways you can use it! And this last one which is my very favorite at the moment (I am swooning over irregular dots on everything!) 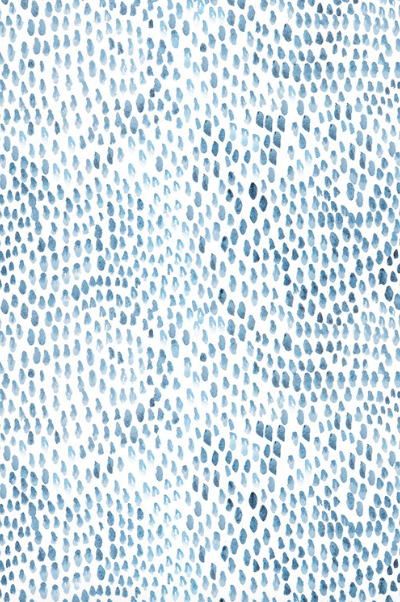 It reminds me of rain drops and I think it would be darling in a nursery.